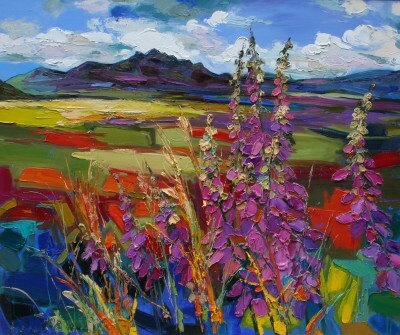 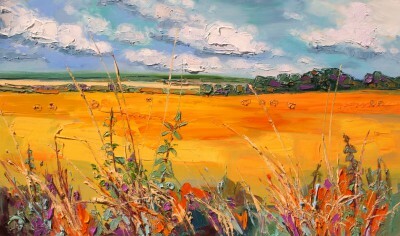 Working in oils, her paintings use bold, vigorous, rhythmical strokes of impasto paint combined with delicate brushwork. 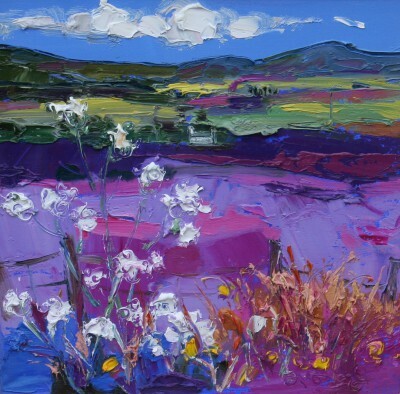 This gives an exciting texture to the paint surface along with a sense of abstraction, which reflects natures contrasts and delicate harmonies. 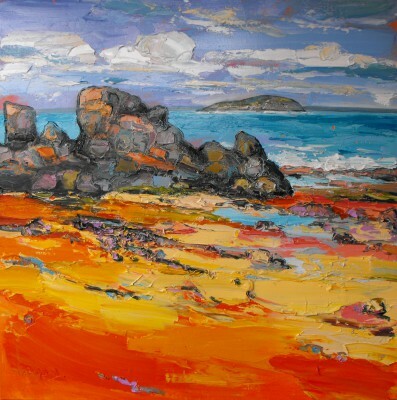 However, whilst the work is very painterly, it also has a strong sense of place. 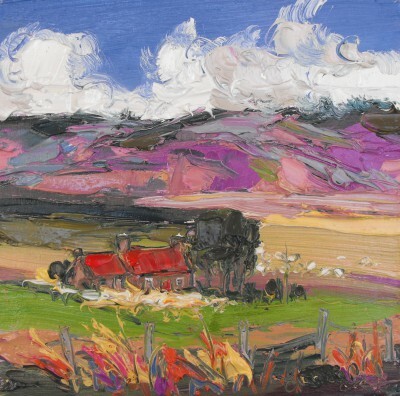 Winner of the 1999 MacRoberts Open Prize, the 2009 House for An Art Lover Award, and the Glasgow Art Club Award in 2016, Judith is also a member of the Paisley Art Institute, and a regular exhibitor at the Royal Glasgow Institute and Royal Scottish Society of Painters in Watercolour. 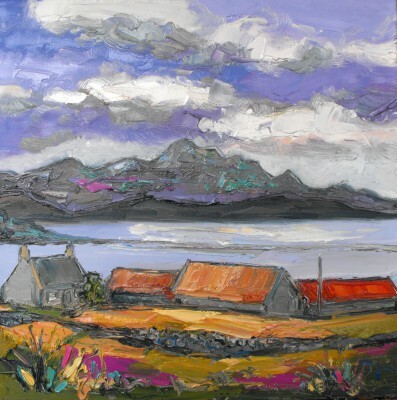 She has had sell-out shows in Scotland, London and the rest of the UK as well as exhibiting further afield in America, Russia and Sweden. 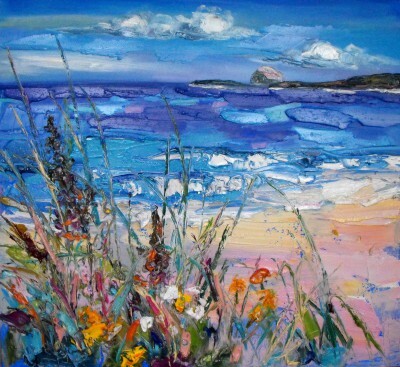 Today Judiths work can be found in the collections of The Royal Bank of Scotland, British Midland, The University of Strathclyde, Glasgow Caledonian University, and privately worldwide. 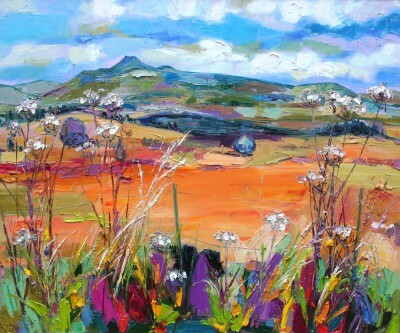 Artist Judith BRIDGLAND is one of a growing number of artists whose modern art works feature at Red Rag Gallery in Bath. 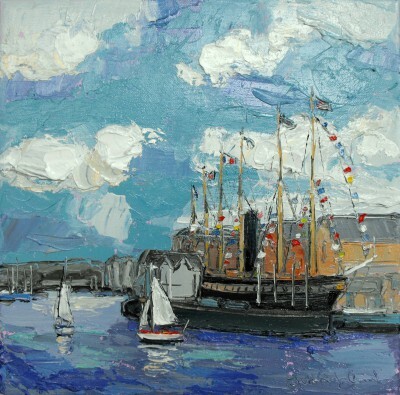 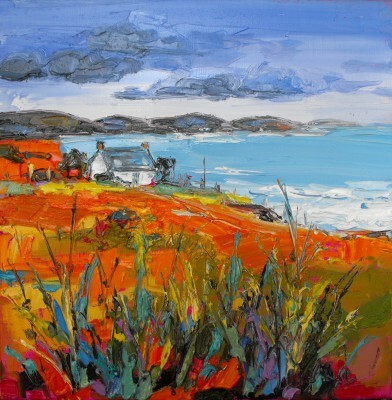 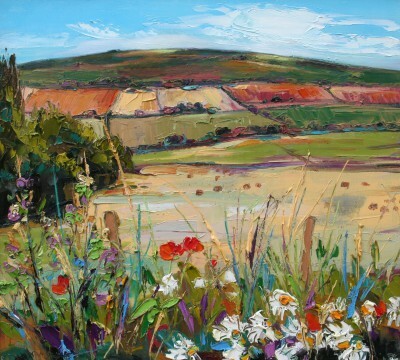 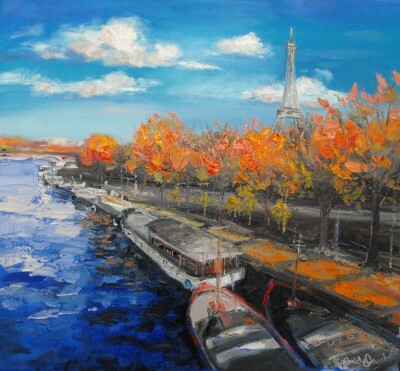 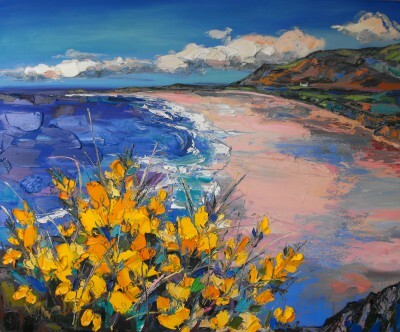 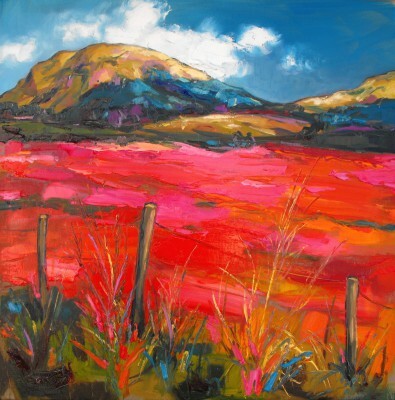 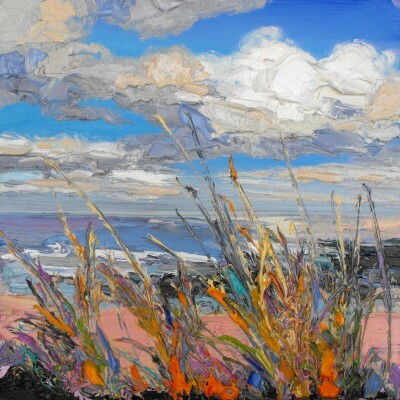 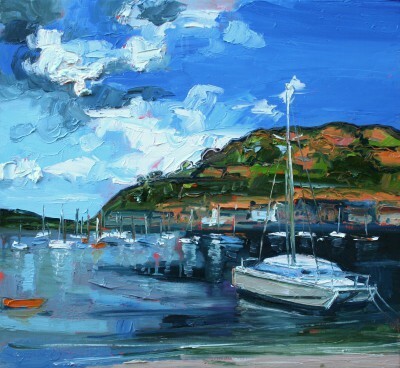 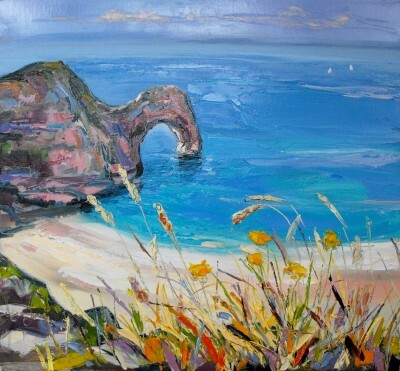 Modern art work from Judith BRIDGLAND is regularly exhibited at the Bath art gallery which also offers an extensive choice of modern art, contemporary sculptures and collectible art prints from other present day artists. 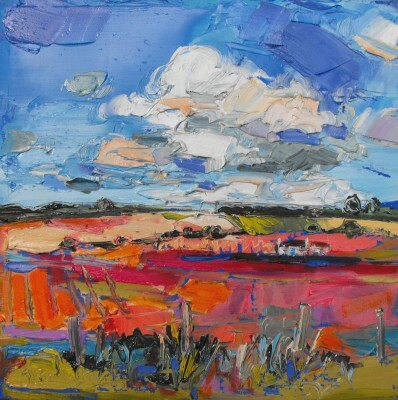 Should you wish to buy or require further information about modern art from Judith BRIDGLAND please contact/email Red Rag Modern Art Gallery or alternatively contact Red Rag on the number below.